Jill Cody is the principal and founder of Dark Light Design, an independent lighting design firm based in Seattle, Washington, USA. In Jill’s 20+ years as an architectural lighting designer, she has directed lighting design across a broad range of project types and sizes. She appreciates the balance between the creative and technical that lighting design offers and strives to seamlessly balance both throughout her work. Jill and her team put an emphasis on listening to and engaging with the entire project team to create innovative design solutions through the application of light. 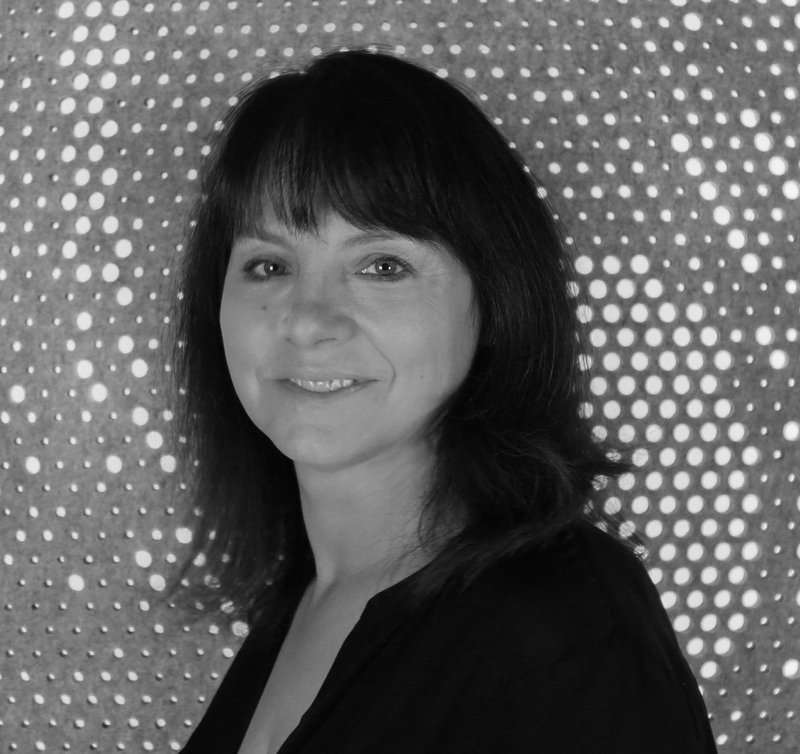 Jill is active in the professional lighting design community and serves as the Chair of the IALD Membership Committee.